The Canadian Competition Bureau recently announced that it will seek to block Staples’ acquisition of Grand & Toy. The Competition Bureau’s challenge, if successful, will hurt customers of both companies and jeopardize our ability to compete in a rapidly evolving marketplace. This merger creates an unparalleled opportunity to better serve customers of Staples and Grand & Toy. The combined company would generate significant savings, and we’re committed to investing savings in lower prices for all customers. We will also use the savings to continue to invest in our people, technology and customer service. We strongly believe in a robust and competitive marketplace. 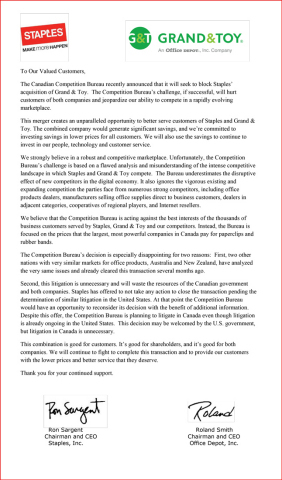 Unfortunately, the Competition Bureau’s challenge is based on a flawed analysis and misunderstanding of the intense competitive landscape in which Staples and Grand & Toy compete. The Bureau underestimates the disruptive effect of new competitors in the digital economy. It also ignores the vigorous existing and expanding competition the parties face from numerous strong competitors, including office products dealers, manufacturers selling office supplies direct to business customers, dealers in adjacent categories, cooperatives of regional players, and Internet resellers. 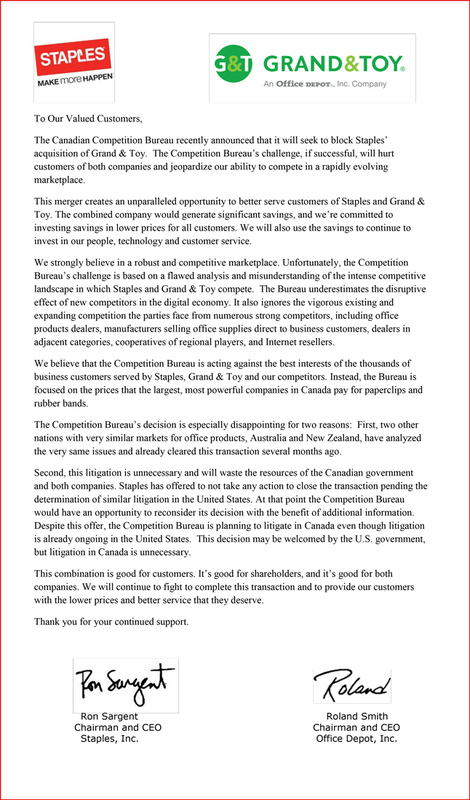 We believe that the Competition Bureau is acting against the best interests of the thousands of business customers served by Staples, Grand & Toy and our competitors. Instead, the Bureau is focused on the prices that the largest, most powerful companies in Canada pay for paperclips and rubber bands. 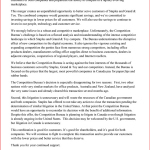 The Competition Bureau’s decision is especially disappointing for two reasons: First, two other nations with very similar markets for office products, Australia and New Zealand, have analyzed the very same issues and already cleared this transaction several months ago. Second, this litigation is unnecessary and will waste the resources of the Canadian government and both companies. 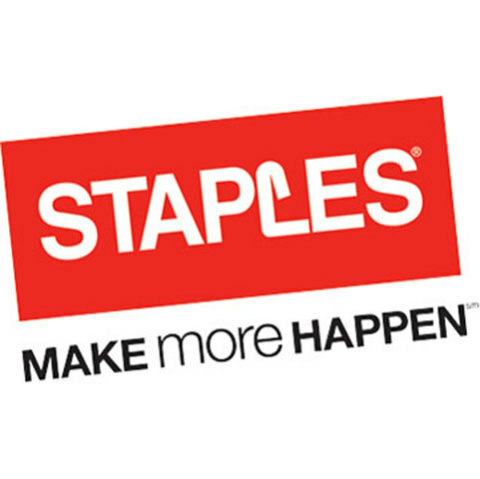 Staples has offered to not take any action to close the transaction pending the determination of similar litigation in the United States. At that point the Competition Bureau would have an opportunity to reconsider its decision with the benefit of additional information. Despite this offer, the Competition Bureau is planning to litigate in Canada even though litigation is already ongoing in the United States. This decision may be welcomed by the U.S. government, but litigation in Canada is unnecessary. This combination is good for customers. It’s good for shareholders, and it’s good for both companies. We will continue to fight to complete this transaction and to provide our customers with the lower prices and better service that they deserve. 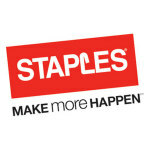 Staples, Inc. Office Depot, Inc.